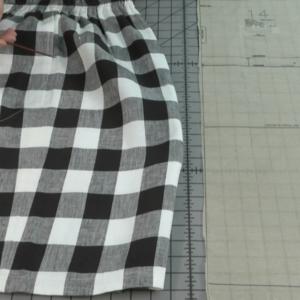 In-seam pockets in pants and skirts offer discreet convenience. 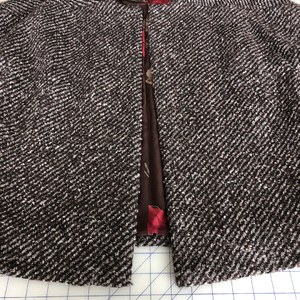 However, they can sometimes be bulky and be more visible than you would like. 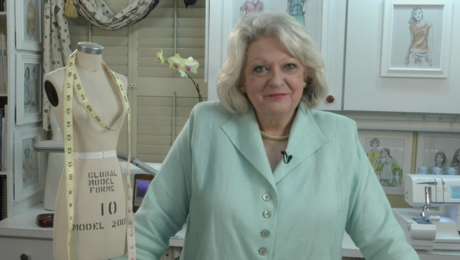 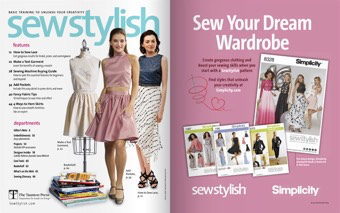 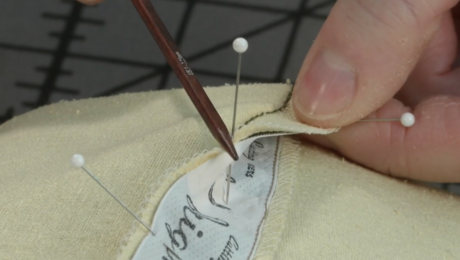 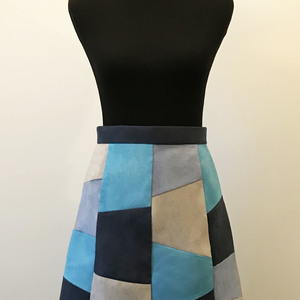 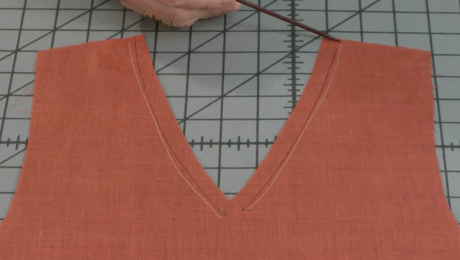 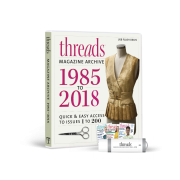 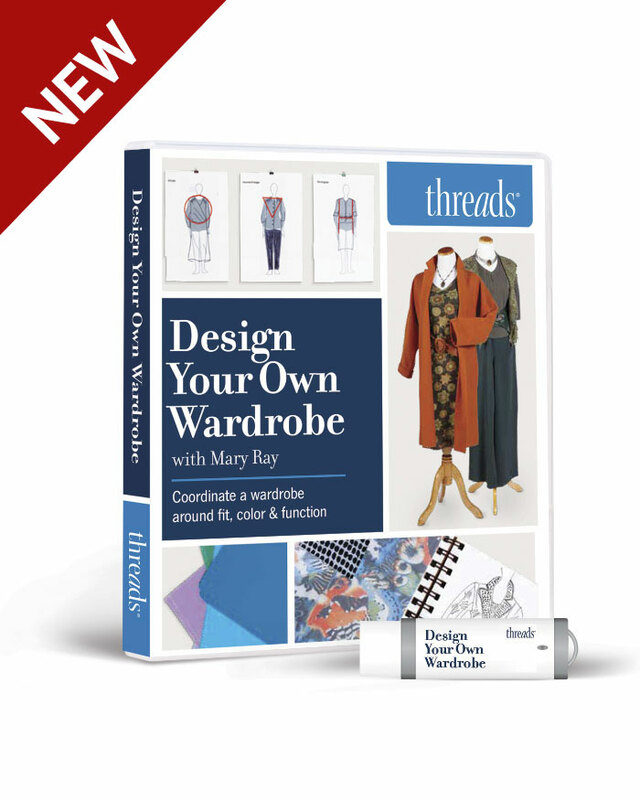 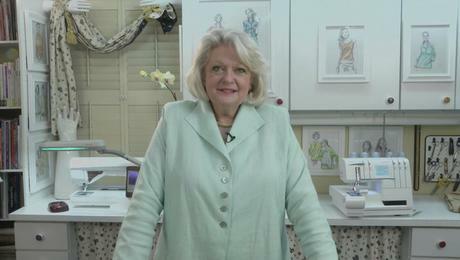 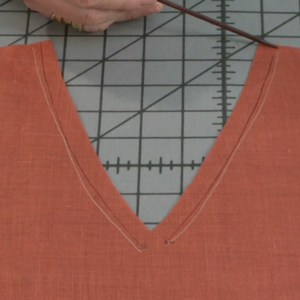 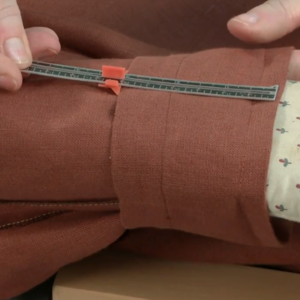 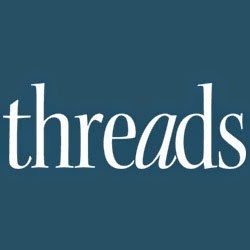 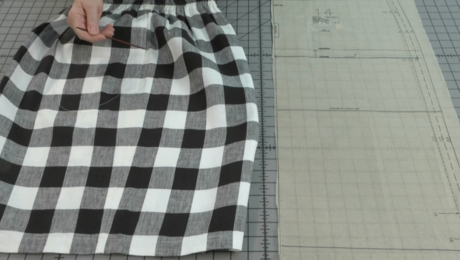 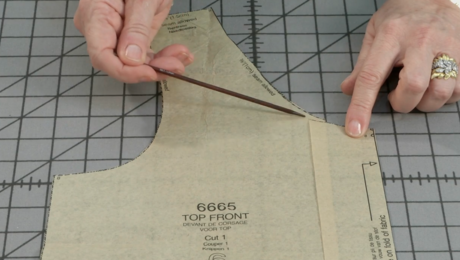 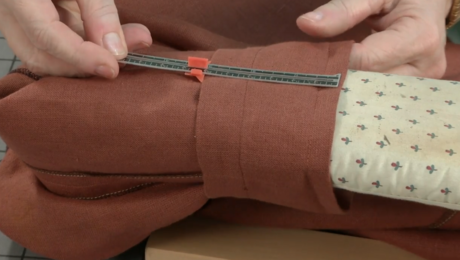 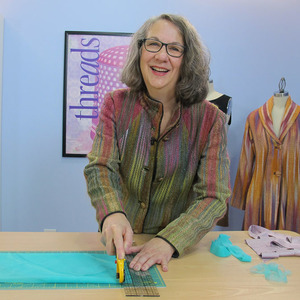 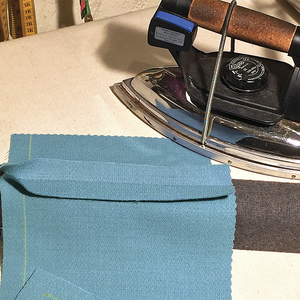 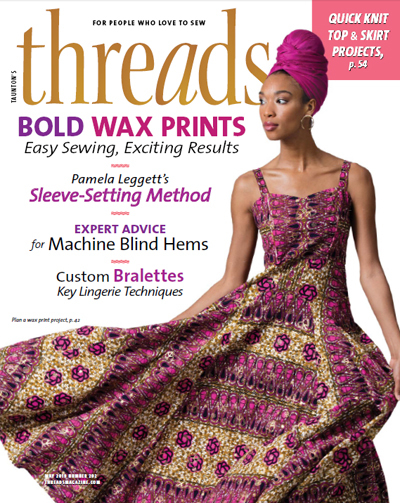 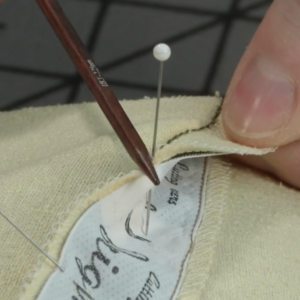 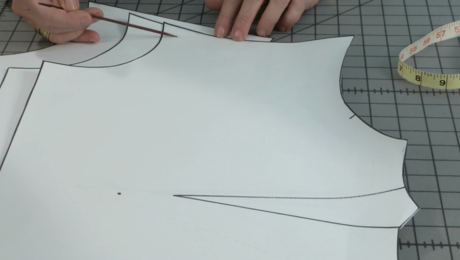 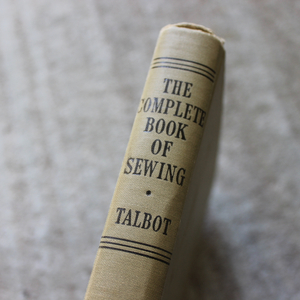 Louise Cutting, a Threads contributing editor, shows how to revise the pocket construction to eliminate a seam and one layer of the pocket pouch; the trade-off is in a nearly imperceptible line of topstitching on the garment front. 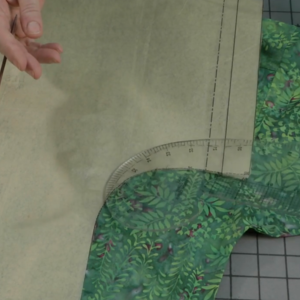 In this method, the back pocket pouch pattern is grafted to the garment back at the side seam, which gets rid of one attachment seam. 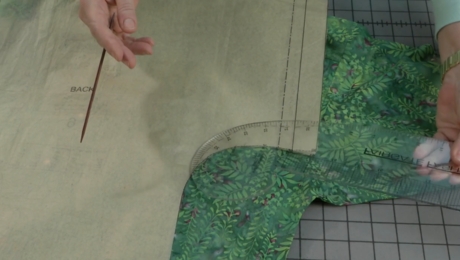 The front pocket pouch is eliminated entirely. 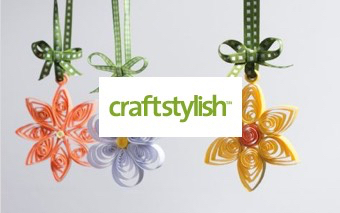 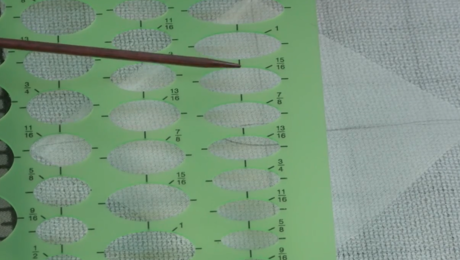 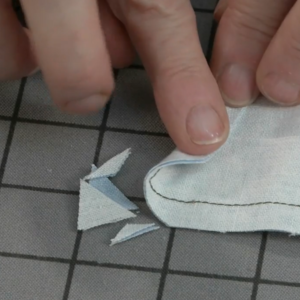 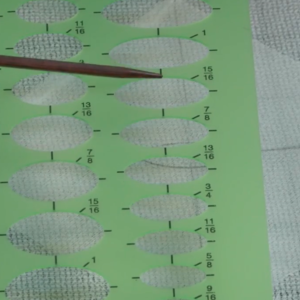 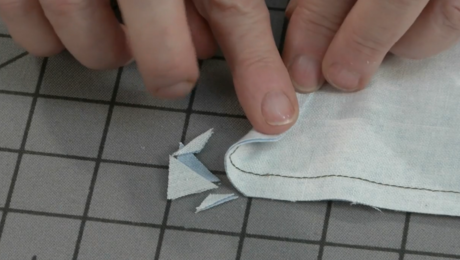 Louise explains where and how to apply essential stabilization, through staystitching and interfacing. 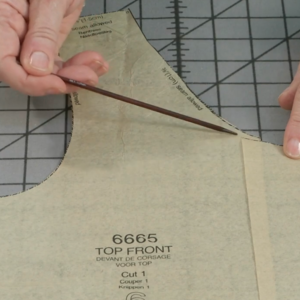 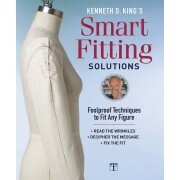 She also shows where to clip the seam allowances so the pocket elements can be folded into position. 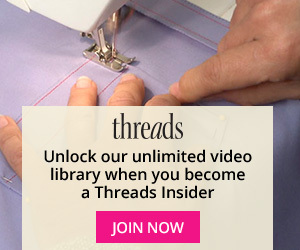 Great - Im going to use this technique from now on!